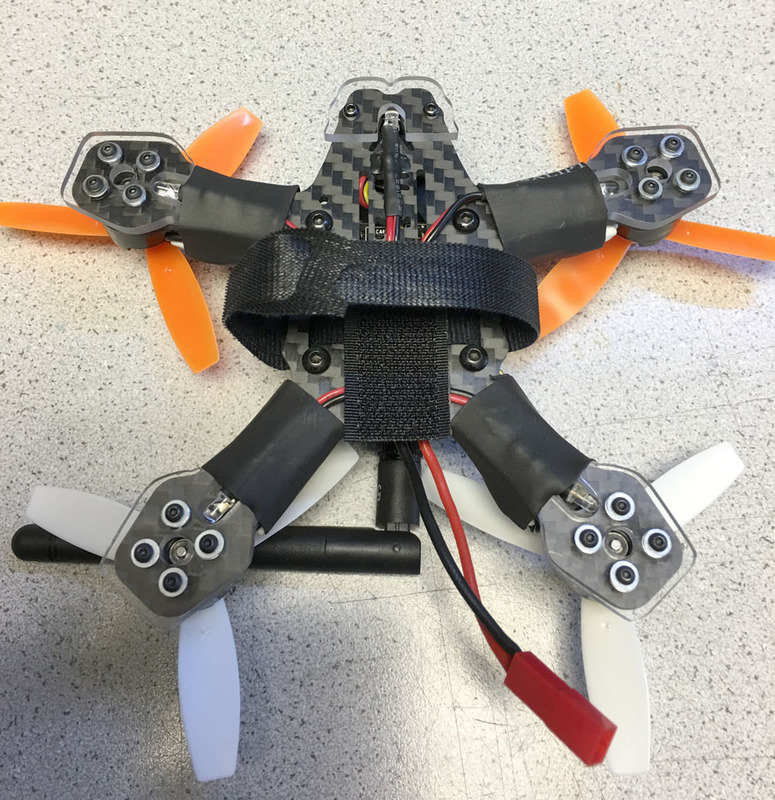 A two piece frame Carbon Fiber 3K micro quadcopter which, at this scale, offers a near invincible backbone from which to build. 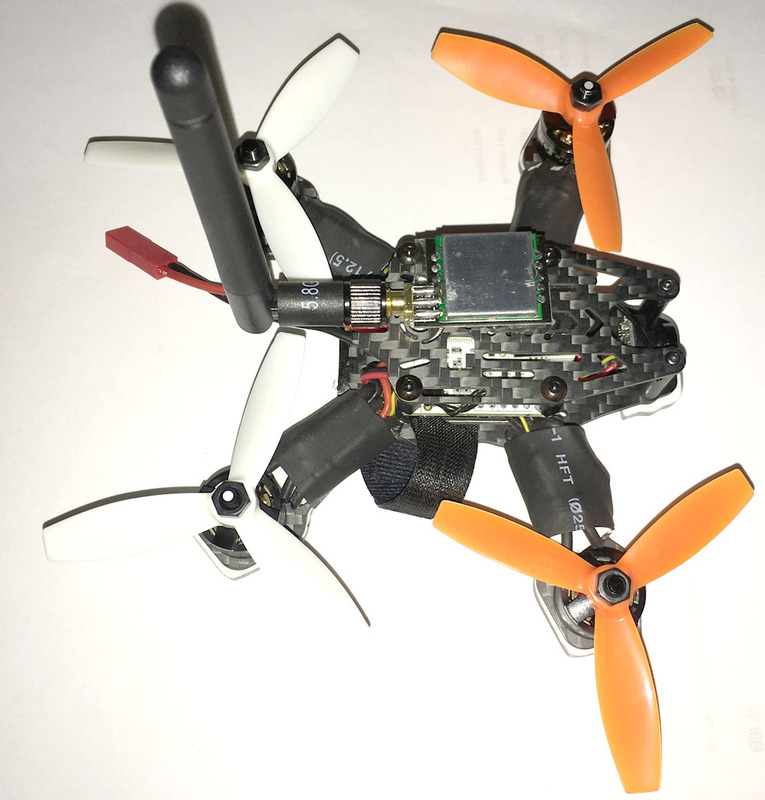 Upwards of 320g thrust can be achieved per motor depending on your kv and voltage,ÃƒÆ’Ã¢€Å¡ is designed for maximum thrust with RX1306 motors. 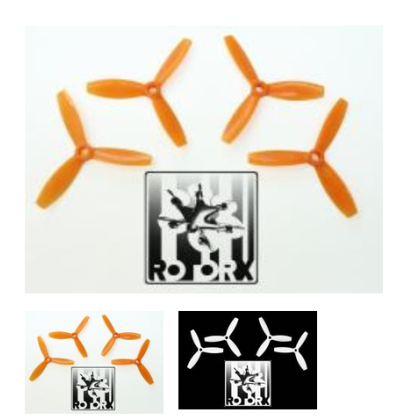 - New polycarbonate material makes them almost indestructible! 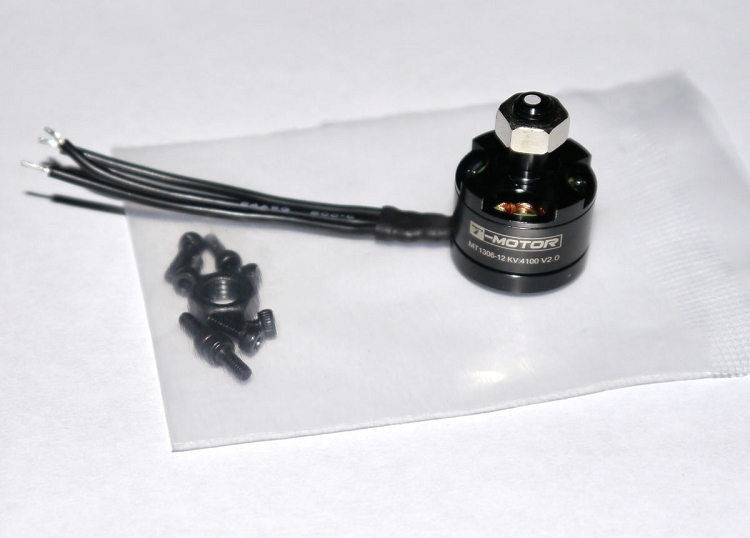 Motors are manufactured by Rc Tiger motors to RotorX specs. These motors were designed and tested for use with RX3040T Tri-blade propellers. Esc's were designed and programmed to run best on RotorX motors but can be used with any motor not drawing over 20 amps. 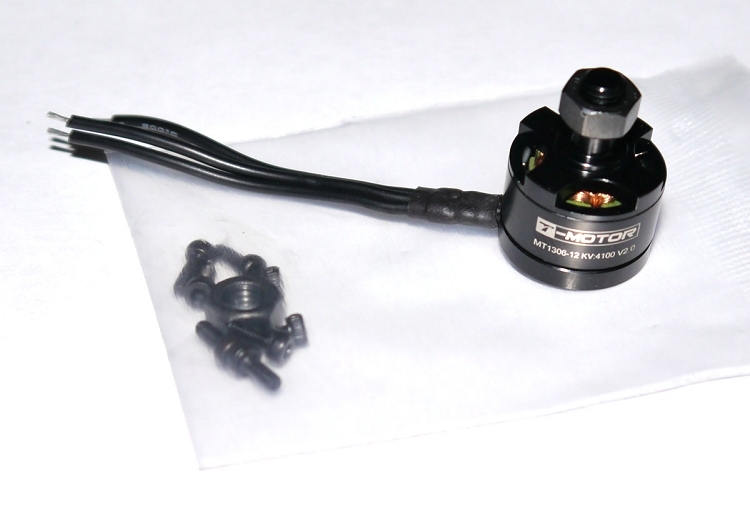 They also come with matching bullet connectors to match RX1105/RX1306 motors. 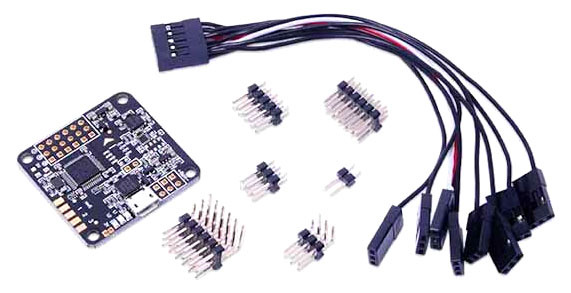 PLEASE NOTE: Includes Straight and Angled Pins and breakout cable as pictured. Can be configured with BaseFlight or CleanFlight software. At the heart of the Naze32 is a 32bit ST micro work horse of a processor, with untapped memory and cpu power and a host of equally impressive sensors. The Naze is also matched up with some of the nicest GUI programs and features to get the most out of your configuration. 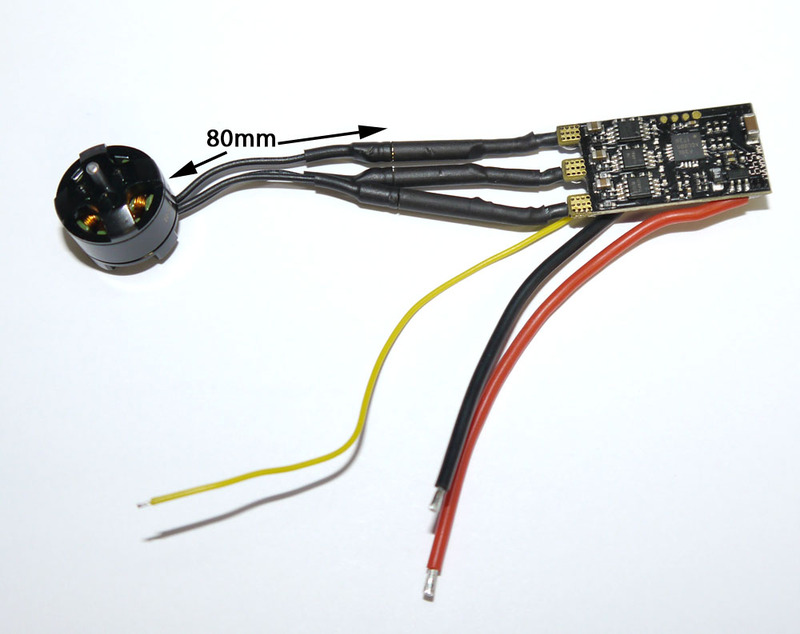 This "ACRO" version does not include an on-board magnetometer and barometric pressure sensor for altitude hold and heading hold. See our Naze32 "FULL" version if you want those extra features. This Naze32 comes with all needed header pins (straight and right angle options), NOT soldered to the board. 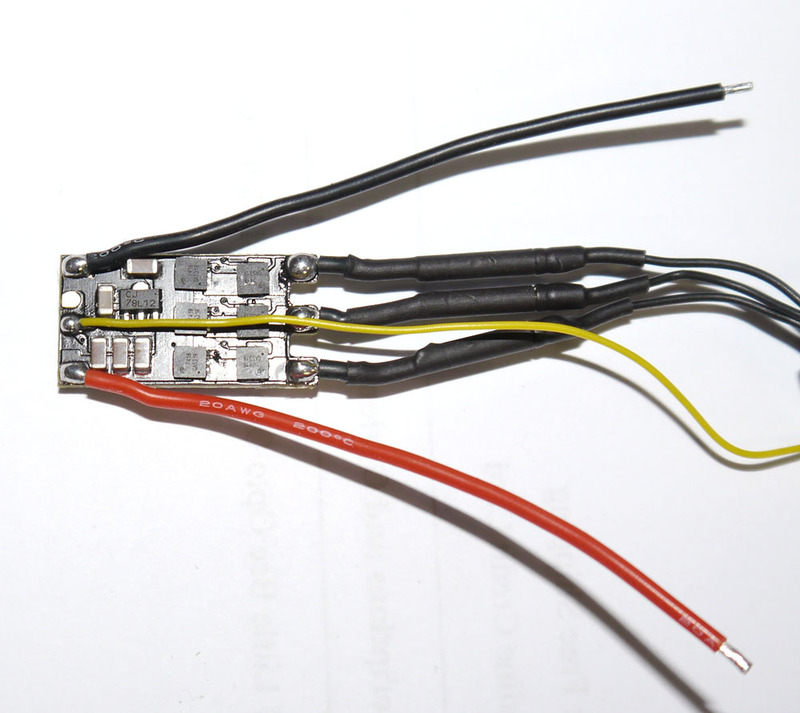 RC input breakout cable is included to allow connecting to 4-channel+ receiver. 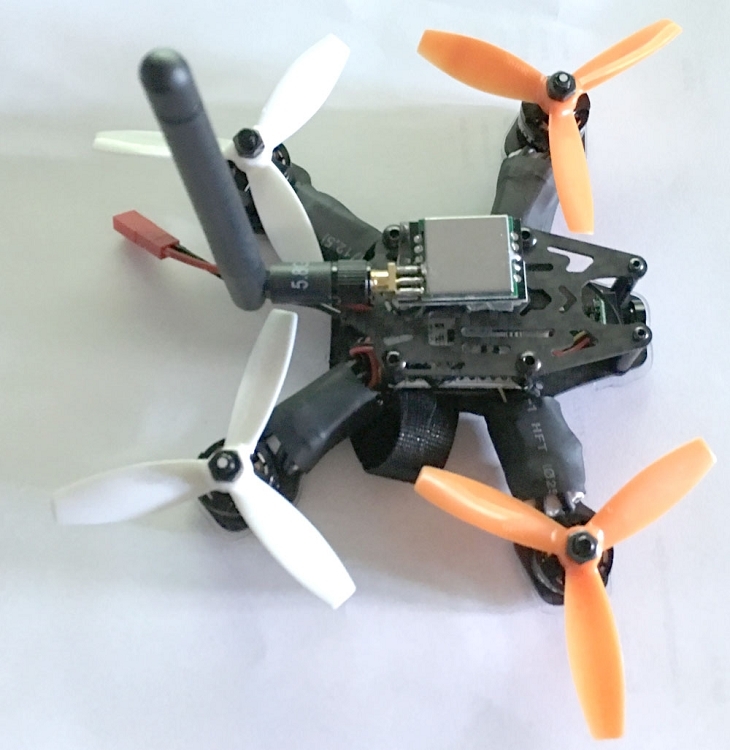 The Naze32 Acro can be loaded with firmware for MultiWii, BaseFlight, or CleanFlight and be configured with the corresponding program. By default the boards are loaded with BaseFlight firmware and can be configured with the BaseFlight app for Google Chrome. Want to simplify your install and keep your build nice and clean? 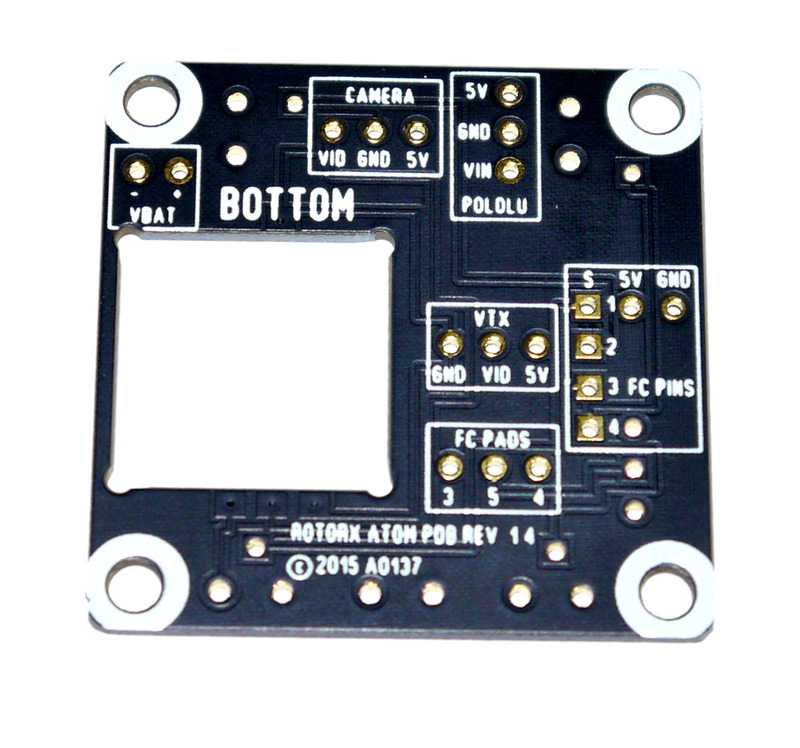 The RotorX Atom PDB Board. 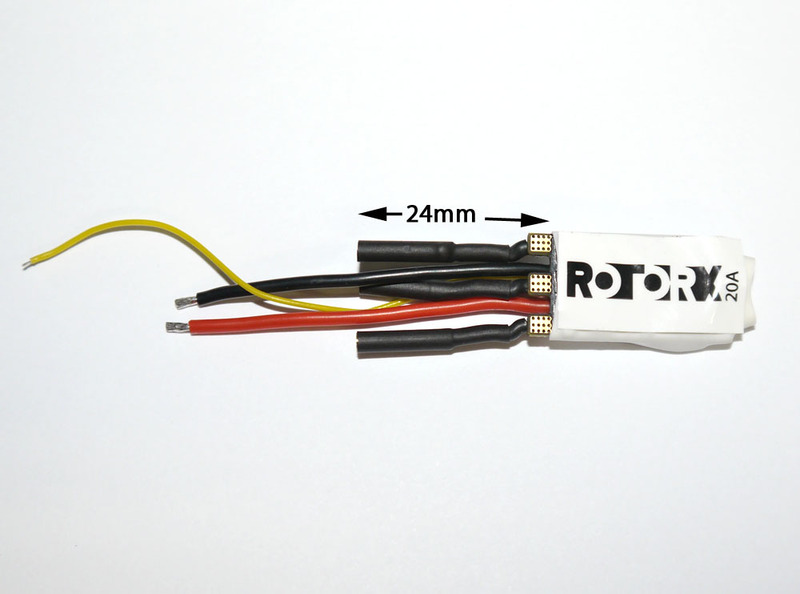 It was designed for the RotorX Atom but will work on just about any small brushless build. 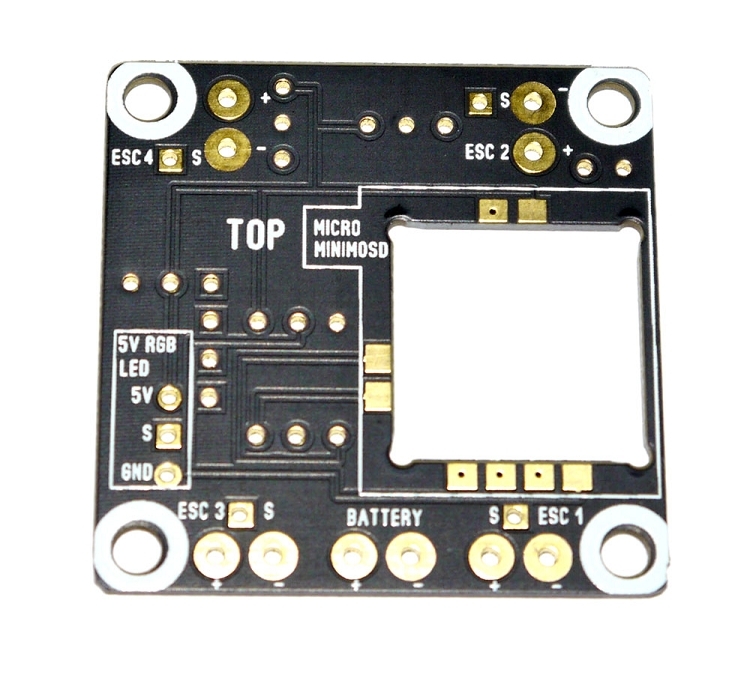 Weighs in at only 2g and has connection points for 4-ESC's, LED's, Polulu reg, Micro MinimOSD, RX, and more.